 OKAASAN BOOKS is an independent book publishing label curated by Anna and Matti Sandberg. It was created to provide a platform for sharing their explorations, discoveries and what inspires them. 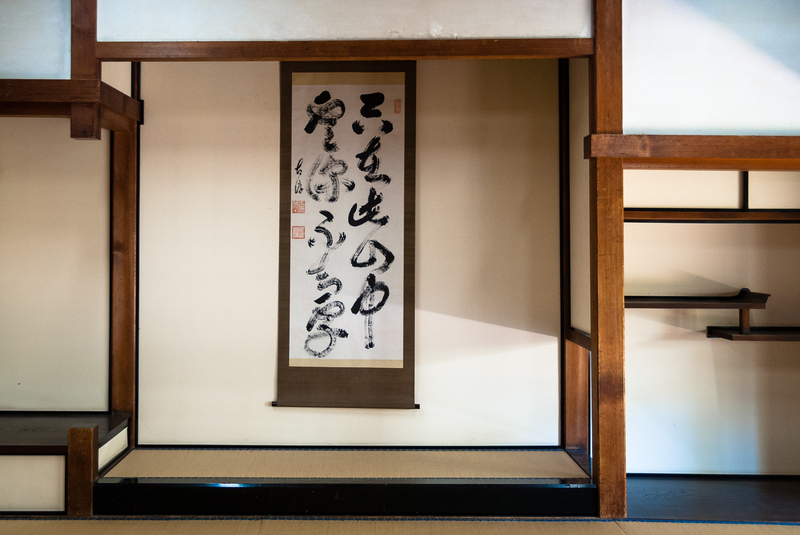 OKAASAN BOOKS interprets Japan, its art and culture and the human beings that lives and creates within this context. 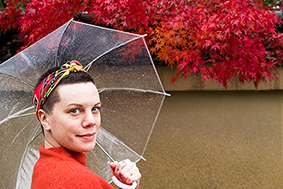 As both Anna and Matti are entangled in the same complex love affair with Japanese culture, it was for them only natural to extend this beyond their usual mediums of tattooing, painting and other arts. The book is among humankinds greatest achievements and has since its conception been a pivotal instrument of documenting, sharing, learning and change. Each book created by OKAASAN BOOKS represents a complete universe in itself, a world brought to life in words, images. Even though contained within its covers, a book knows no boundaries and and becomes a part of every individual reader’s private dimension. Human life is an ever changing flow of events and emotions and OKAASAN BOOKS seeks to capture this phenomena. OKAASAN BOOKS is a small book publishing label with great ambitions. It is based in Umeå, a city far up in the Swedish north, where the northern lights illuminate the dark winter nights and the midnight sun during summer provides a poetic context for the creative mind. Owner, curator, photographer, writer, co-creative director and co-designer. 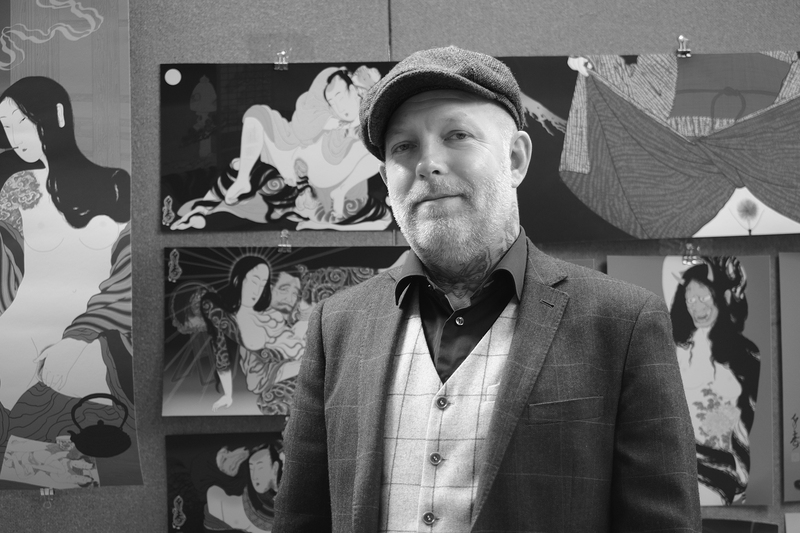 Co-founder, curator, photographer, writer, creative director, graphic and book design, image processing and web design.